If you have bad credit, it can be difficult to get an affordable traditional loan. Without good credit, the type of loans you can get usually charge a huge amount of interest. That’s why EO offers a credit building loan program. According to the Asset Funders Network, people with low or no credit scores may pay $200,000 more over a lifetime for financial products like loans, credit cards, or mortgages than individuals with good scores. It’s very difficult to get a loan with low credit. Loans that don’t require good credit come at a high cost. Payday and title loans don’t require good credit, but charge a huge amount of interest often trapping people in a cycle of debt. In fact, Idaho payday lenders charge an average of 582% in annual interest on their loans — the highest rate in the nation according to a 2012 Pew Study. Jannus Economic Opportunity (EO) offers a credit-building program to help those with no, thin or poor credit histories access affordable loans, as a tool to achieve financial stability and control. EO has worked with hundreds of individuals and small businesses who need money but may not have any credit history. We provide credit education, credit coaching, and credit building tools including small loans. These small loans help build credit scores, because EO lending activity is reported to the three major credit bureaus (Loan payments made on time reflect positively on a credit report). What is Credit in Banking? 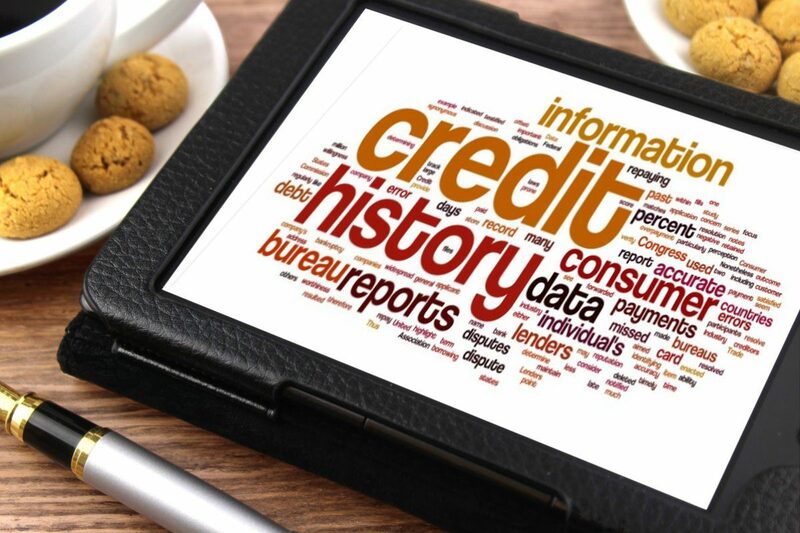 Credit is a summary of your history with debt and payments. It is a financial record of your ability to pay your bills and debts. So, for example, if you want to rent an apartment, the apartment manager might look up your credit score. They want to make sure you have a history of paying your bills. If you don’t have any credit or have a bad credit score, they will likely assume that you have never had to pay bills or you don’t pay your bills on time. They might refuse to rent to you or charge you more. It is the same with no-credit loans. If you don’t have any credit, most traditional banks will not give you a loan. Some lenders, like a payday lender, will give you a loan regardless of your credit, but they charge extremely high interest rates that could plunge you into a never-ending cycle of dept. CBA is a nonprofit organization creating innovative solutions to help non-traditional financial and asset building institutions, serving low and moderate-income individuals, build credit and financial access in order to grow their businesses and/or personal assets. 45 million people in the US are without access to affordable credit. 16 million people don’t have access to bank accounts. (FDIC). 1 in 4 American families turn to high-cost financial services for their daily needs. Payday and title lenders charge up to 600% interest for payday and title loans. Jannus EO is a Boise-based nonprofit dedicated to removing barriers and providing sustainable resources for low-income individuals, refugees, and other under-served populations in Idaho. We love our volunteers! To host a class or refer clients, please contact us! We also accept donations to grow our loan fund and advance our mission: to help people from all walks of life grow, succeed and thrive.